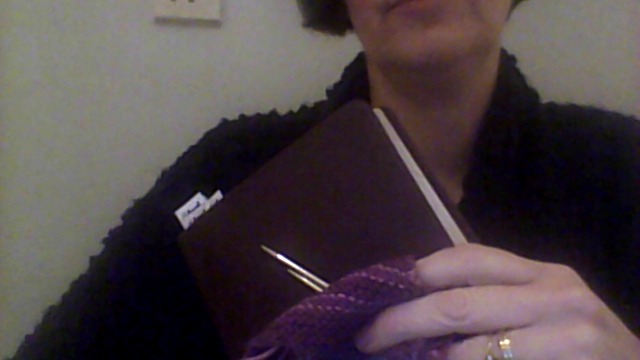 New NIV bible to replace my falling apart one, with a lovely wool felt binding. Miranda Hart’s exercise DVD, Maracattack. Just need to add maracas. You get comedy sketches and people from the sitcom as well as the exercises. I am hoping that will be additional motivation.